Christmas is getting closer and closer! 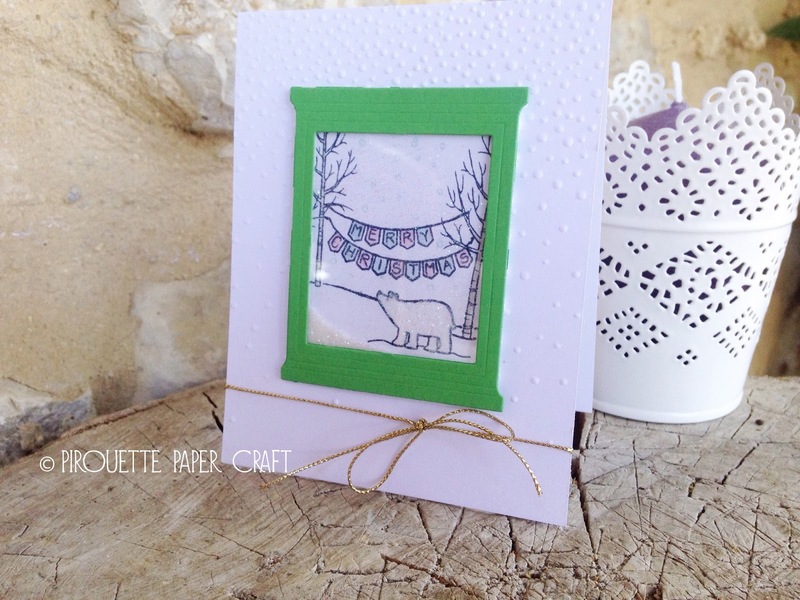 Today I have a fun shaker card to share to inspire you to create some Christmas cards. You can watch the video here or on YouTube, please watch in HD and give me a thumbs up. 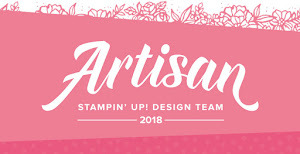 Hopefully you will find this video tutorial useful, including the little tip on using your Stampin' Up! dimensional adhesive to create the *shaker window* for you. You can also find the video for creating the bear scene HERE. Thanks for watching and I hope to see you again soon.